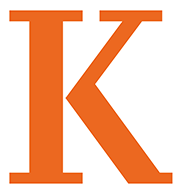 LandSea is an optional outdoor pre-orientation program at Kalamazoo College. The program has served first-year students as a fun, challenging and enriching transition to college for over 40 years! Visit the full LandSea website for more information! Watch the video for an overview of the program! Check the FAQ section and if the answer isn’t there, contact us!